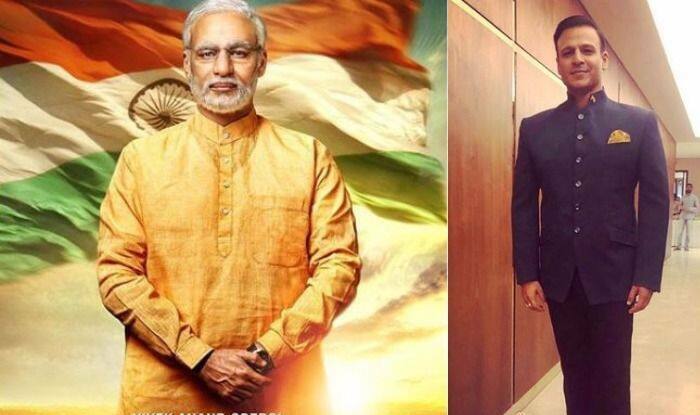 Vivek Oberoi who has been missing from the public eye for quite some time now is all set to return on the Silver Screen with his film PM Narendra Modi. Vivek, who is a self-confessed fan of the PM, recently said that he hopes to become a better person by the end of the shoot. As reported by news agency PTI, Vivek called himself fortunate to play the PM’s role in the film. Sharing his excitement, the actor told reporters at the poster launch of the film on Monday that he believes that towards the end of the journey, he becomes a better human being. He said, “I am extremely fortunate. Today, I am feeling like I felt 16 years ago, during ‘Company’ days. I am feeling the same kind of excitement and hunger because this is a role of a lifetime for any actor. I truly believe at the end of the journey, I pray I become better actor and a better human being”. The first look of Vivek from the film was unveiled yesterday and the actor looked unrecognisable. Wearing an orange khadi kurta, a watch with the tri-colour fluttering in the background, Vivek’s first look on the poster impressed fans. The film is being directed by Omung Kumar, who has earlier helmed Sarbjit, and Mark Kom. The caption of the film, as written on the poster is ‘Deshbhakti Hi Meri Shakti Hai‘ (My love for my nation is my strength). Interestingly, Vivek has changed his name to Vivek Anand Oberoi on the poster. The film is being co-produced by his father Suresh Oberoi and Bhumi fame Sandip Singh. Earlier, the speculations were rife that actor Paresh Rawal was playing the character of Modi in his biopic. However, the makers announced it a few days back that Vivek is the screen’s new Modi. The shooting of the film is going to begin in mid-January. Reportedly, the film will be shot across Gujarat, Delhi, Himachal Pradesh, and Uttarakhand, among other locations in the country, over a period of a few months. Vivek has got films like Krrish (2013), Company (2002), Kyun! Ho Gaya Na… (2004), Yuva(2004) among others in his kitty.